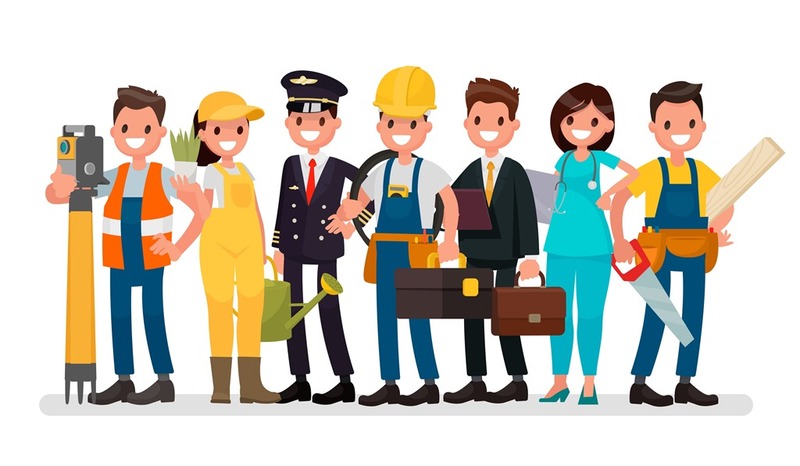 A recent study by education charity Edge and the City & Guilds Group found that parents think plumbing apprenticeships make young people more employable than their peers who studied at university, however most of them said that they still wanted their children to get a degree. At the end of the day, what you study is your choice, so it’s pretty important to seek out other routes into employment, and apprenticeships is a pretty good one. So why not do both? Many companies are now fully aware of the benefits of having graduate engineers who have learnt a “trade”, they understand the business from the ground up and have spent time with semi skilled tradespeople in the shop floor where they will have developed a healthy respect for the value they add to the process. PwC’s retention rate for apprentices is 85.8%, compared with 67.7% for graduates, after qualifying. There is the opportunity for everyone who completes an apprenticeship to remain with PwC and to take advantage of ample career support and job opportunities. SCIENCE, TECHNOLOGY, ENGINEERING and MATHS – Apprenticeships with degrees exist from these companies and more. PwC, Atkins, BAE Systems, Barratt Developments PLC, CGI, Keepmoat Ltd, Mitie Technical Facilities Management, Nissan, National Grid, Network Rail, NG Bailey, SGN, D&D London, DHL, Dine Contract Catering, Dorchester Collection,Greene King, Greggs, Hilton Worldwide, Royal Mail, SSP UK, Arqiva, Capgemini, Fujitsu.